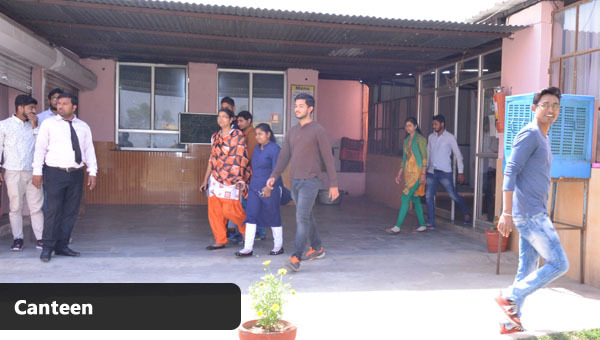 Somany (PG) Institute of Technology & Management was established in the year Rewari, Haryana. The institute is approved by AICTE and affiliated Maharshi Dayanand University. The main objective of the institute is to offer foremost education, teaching/training by cultivating the competences of human sources, analytical thinking practice & best performance in both Management & Engineering field and also to conduct constant enhancement programs for candidates and faculty team and offer more industry exposure by imparting technical oriented education to interact with industries. Institute offers under graduate Course in BE/ B Tech and Graduate Course in ME/M Tech and MBA. The institute has a Vision to develop the candidates as a professional Technocrats and Global leaders with ethical values to face universal challenges in Competitive world. The mission of the institute is to create potential managers and also aims to implement an industry based curricular so that students can learn through a combination of theoretical rigor and Practical learning methods. Institute offers best academic environment & active learning environment and provides multi-disciplinary and evolving extents of education with the objective to create capable manpower as per the industry expectations. Institute is huddled in tranquil and pollution less atmosphere which is surrounded by greenery. The campus of college is attractively situated on National Highway. 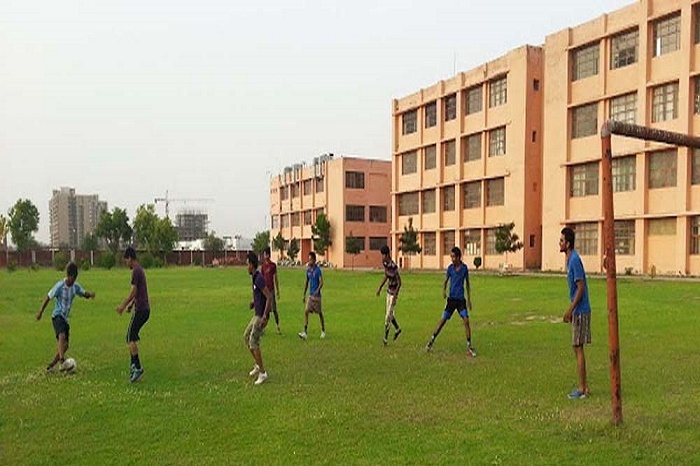 The campus is well structured with essential facilities such as spacious class rooms, Laboratories, computer center, seminar hall, Drawing hall, Cafeteria, workshops and Hostel accommodation. Are you Interested inSomany (PG) Institute of Technology & Management"? Please provide the following details.